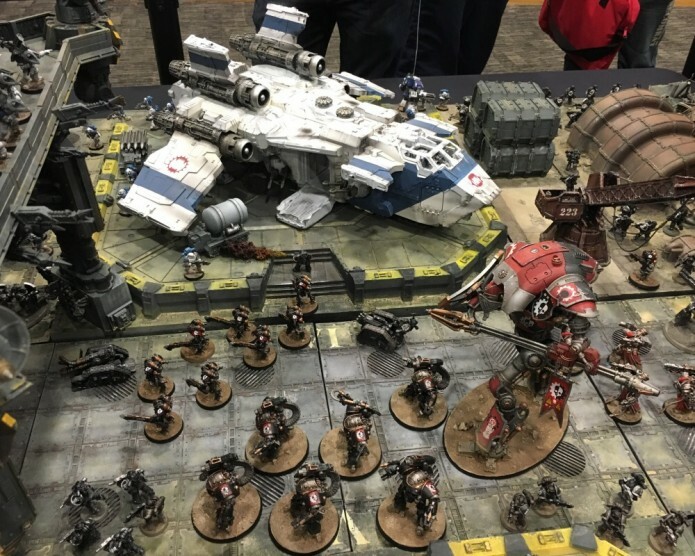 Looking for the Golden Demon 2016 winners. Click the link. 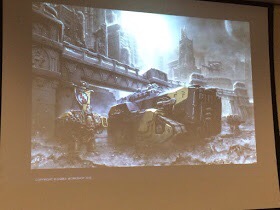 The big Forge World release is an even more heavily armoured Porphyrion. 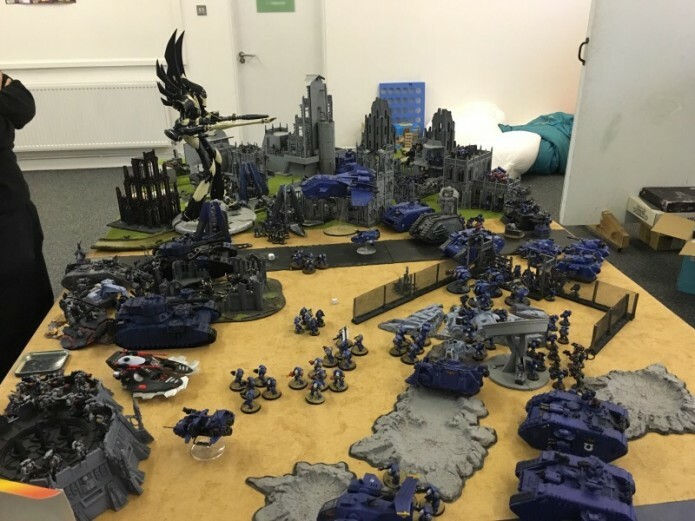 Some photos of the last battle I played with Ben; over Christmas. 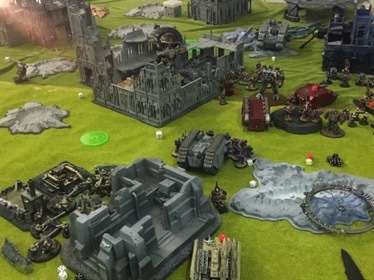 We played a city fight mission using the Mission Cards in White Dwarf. 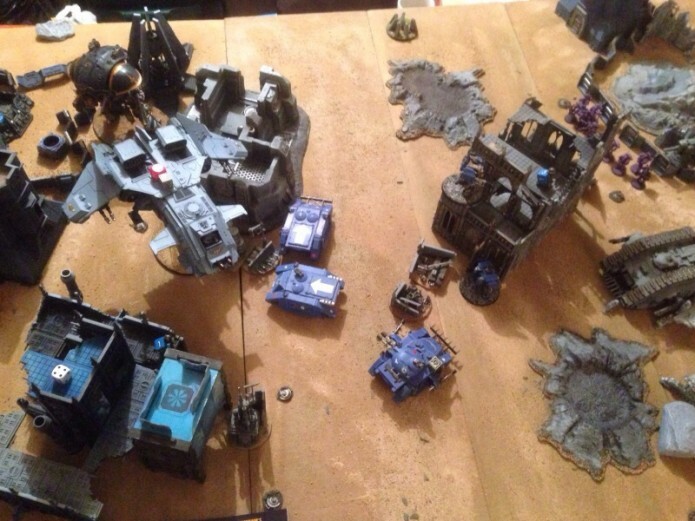 Ben used his Emperors Children and I used his Ultramarines Legion.